Now that you have finally purchased your brand new home on wheels, it is time to start learning how to make your first caravan adventure truly an experience to cherish for life. First of all you should know that whatever adventure you plan to engage in, preparation will always be the key to making the entire experience more pleasant and less stressful. Without proper planning and preparation, you run the risk of ruining what is supposed to be an experience of a lifetime. You need a checklist for one obvious reason- so you don’t forget anything, especially the crucial ones. List all the things that have to be prepared and brought with you all throughout your caravanning adventure. Whatever it is that you plan to list down, make sure that it is something suitable for your RV. For example, if you plan to bring a stove, see to it that it is something portable and easy to set up. If you plan to bring an appliance, see for 12v TV or anything that will truly work in areas where you plan to spend most of your caravanning days. The safety and security of your vehicle and your caravan also serve as your safety. Keep in mind all the time that the caravan is your home on wheels. So, if you put it in a place that is not safe, chances are high that you are also not safe being in that area. Check whether your towing aid is properly fitted. All the drawers and other loose items should also need to be secured. All the doors and windows must also be locked. Make sure that all the tires are in perfect condition and the lights of your caravan and vehicle are also working well. If you want, you can ask someone who is an expert in terms of caravanning and ask what other safety and security measures to be observed and implemented all throughout the caravanning days. Towing a caravan may also mean increased fuel consumption for your vehicle. This is why it is important that you drive slowly. Take it easy and know that it is just a matter of getting used to it. Remember that driving at a speed faster than the average speed could drain your fuel immediately, let alone driving while towing your caravan at the same time. Also, make use of slow vehicle turnouts as much as possible. Living in confined spaces for several days will truly be a test for you and your caravan companion. Avoid the tendency to be irritated by little spaces. During the first few days of your stay inside your RV or caravan, you may find that moving around is not as comfortable as you thought it would be. But, after some time you will get used to it. 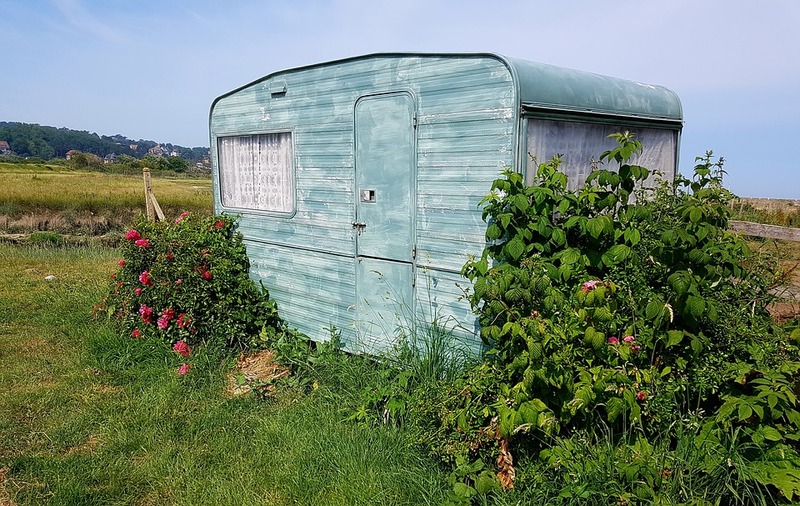 Instead, find joy in these narrow spaces and know that outside your caravan is a world filled with so many adventures and these will begin as soon as you start learning how to make life within these confined spaces more meaningful.